Participation in competitions is open to anyone living in South Africa, other than employees of Heart FM and their immediate families, their promotional partners and printers, and their advertising and promotional agencies. Unless specifically stated otherwise, competitions are only open to persons 18 years old or over that age on the date they enter the competition. The outcome of all competitions is subject to the decision of the judge/presenter. Their decision is final, and no negotiation will be entered into after the fact. Participants/listeners enter or take part in competitions at their own risk and Heart FM accepts no responsibility for any loss, damage or harm suffered as a result of participation in any of Heart FM’s competitions. On acceptance of a prize, a prize winner grants permission to Heart 104.9 and the prize sponsor to use their name and/or image for publicity purposes, whether broadcast or published. Each listener is entitled to win only one prize in a period of three calendar months. Heart FM reserves the right to not award a prize if the listener has won a prize prior during the three month “window period”. This also applies to listeners who provide another family member or friend’s contact details. 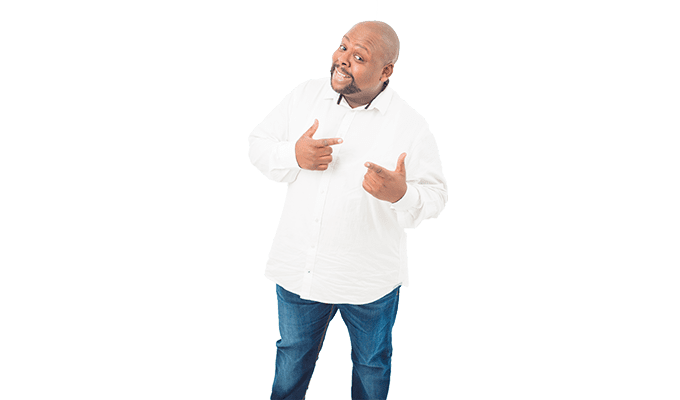 Cash prizes may take up to 30 days to be paid out, and will only be paid into a valid South African bank account in the name of the person who is the valid winner of the prize. Cash prizes that are won by minors will only be paid to the legal guardian of the minor. Unless stated otherwise, if a car is a prize, the winner must be over 18 and in possession of a valid driver’s licence. If a car is a prize, the prize includes license and registration. Unless stated otherwise, extra accessories are not included as part of the prize. Where a minor is a valid winner of a car as a prize, the prize will be awarded to the minor’s legal guardian. Insurance for the car will be the new owner’s responsibility. Heart FM reserves the right to redistribute all unclaimed prizes if not claimed after two months after being given away on air or on the Heart FM website. Where indicated, finalists will forfeit their participation in the competition if they fail to attend the draws. Heart FM shall have the right to terminate any promotion immediately and without notice. In the event of such termination, all participants agree to waive any rights that they may have in terms of the promotion, and acknowledge that they will have no recourse against Heart FM, its agents or promoters.